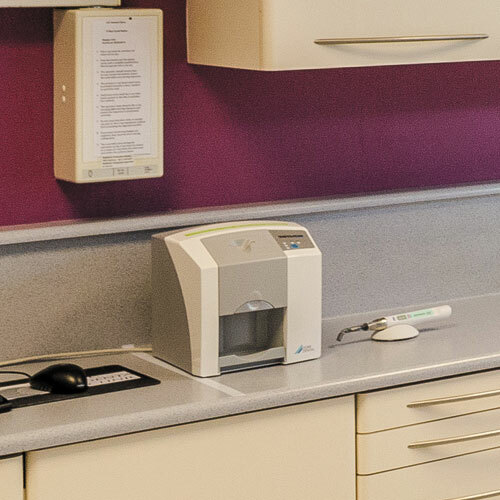 Our aim is to provide a full and comprehensive range of dental care that meets the needs and requirements to all our patients and the community in a safe and clean environment without exception. 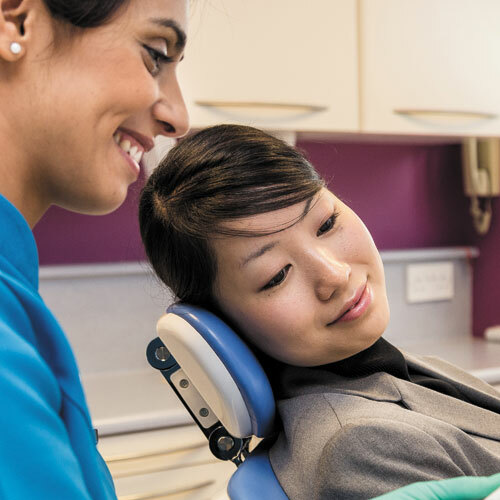 To put the patient at ease, knowing that they are being cared for by a highly trained team of care professionals with the purpose to provide a consistent high level of care in the best interest of the patient without discrimination. To respect the patients confidentially, religious beliefs and cultural difference at all times. Our patient will be treated with courtesy and respect at all times. To be informative and educational on matters of oral health and other contributory factors. 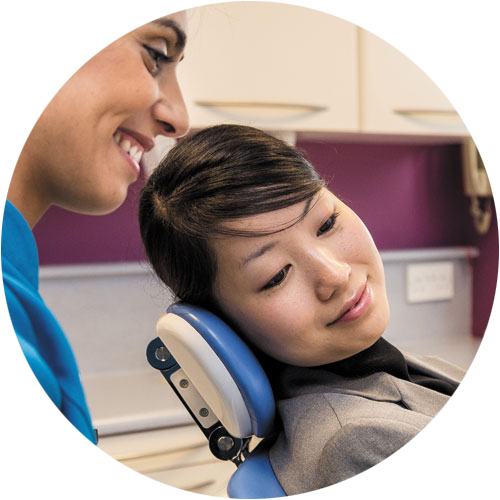 To be able to offer the widest range of treatments and procedures available and to ensure that all our Dentists staff our constantly re-assessed. To involve the patient, to give the patients as much information as possible enabling them to make an informed decision as to the course of treatment they decide is right for them. We shall continually involve and listen to the patients. Respond to patient feedback. 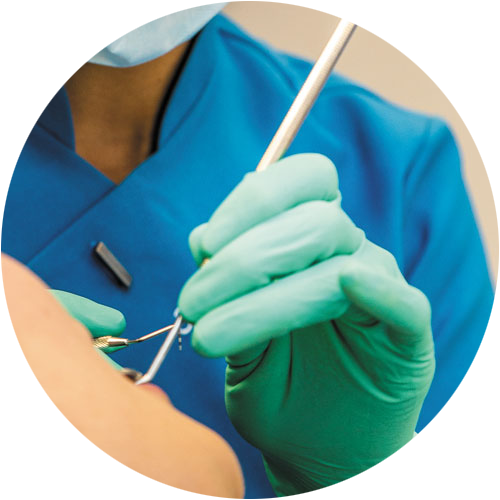 To constantly review our practice procedures and update accordingly when required. 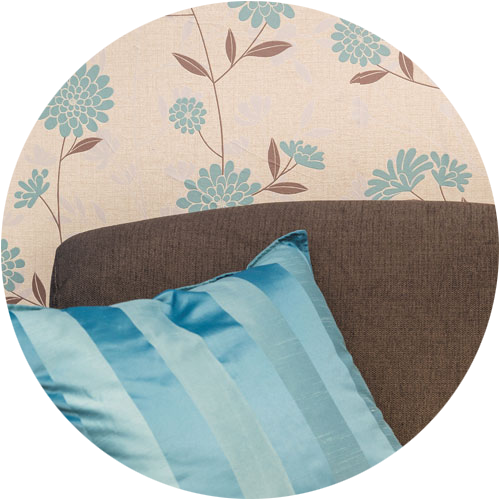 To provide a clean and safe environment that meets and exceeds compliant regulations to all members of staff. 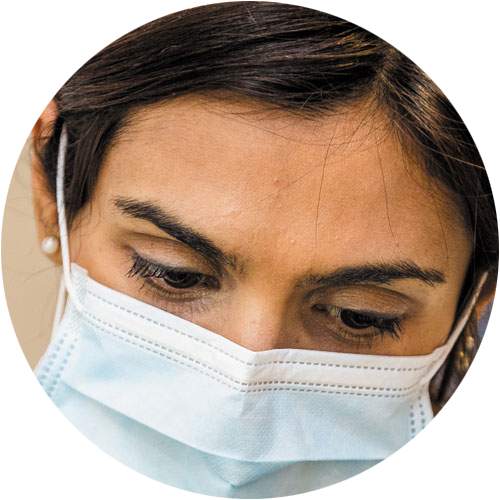 “Dentistry is my passion and has been my profession for over 10 years.” I qualified in 2002 in Uruguay, South America and later I also received my UK dental qualification. 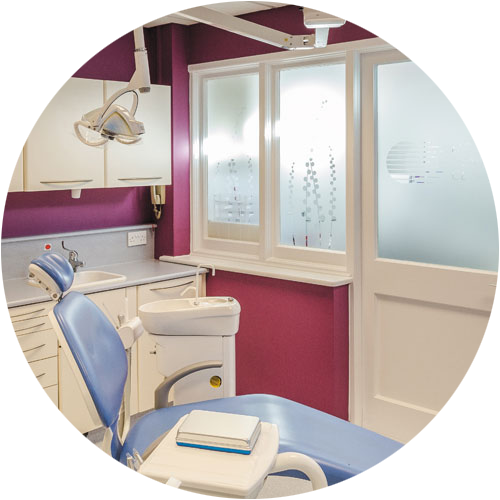 My experience in dentistry has been mainly in private practices as well as in the University where I used to teach for over eight years. I like very much to be able to help my patients not only to improve their health and aesthetics through the dental treatment but also to encourage and guide them to start taking care of their teeth till they end up being very conscious of how much is the impact of their self care. One of the most rewarding parts of my job is to see patients changing their attitude towards dentistry by losing their fear and also by taking care of their teeth in a way they have not done before. 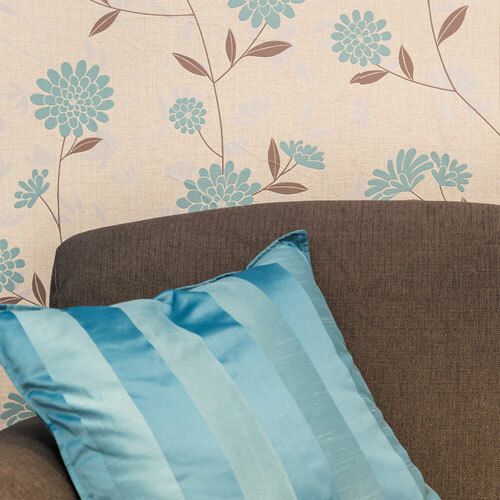 My pleasure is to make patients very relax, so much that many times they fall asleep while having treatment. I very much enjoy giving treatment to children and adults and I usually end up giving treatment to the whole family. 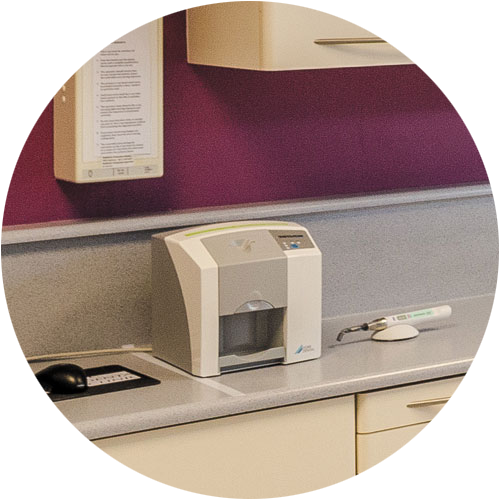 In LIC dental clinic we use the latest technology in order to provide patients with the best quality of treatment and we make sure that our surgery is cosy enough for them to have a lovely experience. 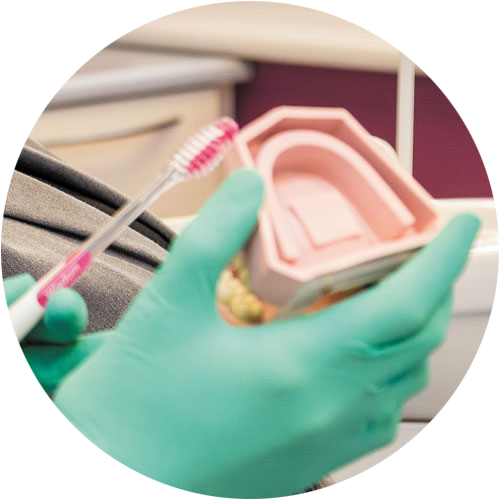 I always make sure I explain treatments to my patients in a very comprehensive way so they can understand and be confident with what we are doing. I was able to choose the treatment that I wanted with a peace of mind because the dentist very kindly gave me detailed explanation on the treatment chocies available to me to be suit my current condition and needs. 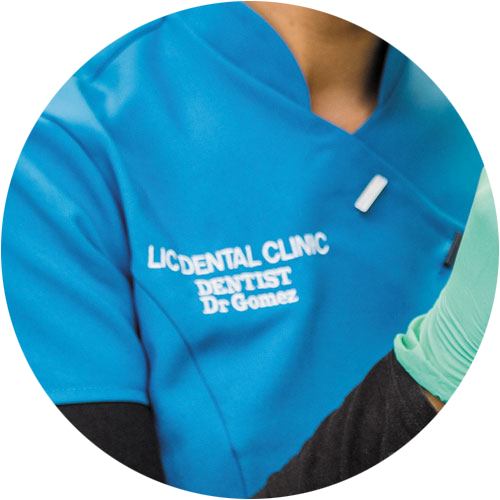 Moreover, LIC Dental clinic showed me before and after images of each treatments so that it was visually clear to me to know what my treatment would entail. 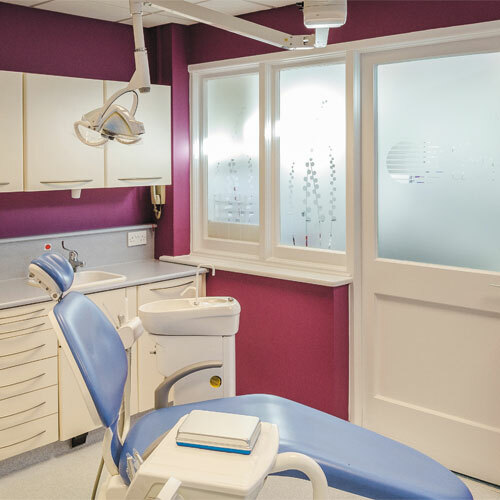 In the case that a patient needs a more specialized form of treatment, the dentist will refer the patient to a qualified specialist. I found it very beneficial that the dentist took the time to investigate the cause of my cavities by asking me questions about my lifestyle and then offering me advice on how to best prevent a repeat of the dental problems. Despite the 2 hours each way travel journey that I took, it was definitely worthwhile to visit LIC Dental Clinic and I would thoroughly recommend it. I visited LIC Dental Clinic​ ​for pain in my jaw. I found the new night guard, different from the one that I used before, to be hard and fitted my teeth too tightly. It took a long time to get used to but the pain in my jaw has been decreasing day by day. Every time I visit the clinic, Dr Gomez kindly checked my occlusion, and now, I hardly have any pain​. Dr Gomez made me feel comfortable and calm. She understood that I was fearful and was more than accommodating by offering me assurance. It was good and worthwhile having implant treatment even though long sessions were required to complete everything. Contrary to my expectation, I did not feel any pain and inconvenience. Implants have a long working life compared to any other treatments and these do not affect the health of adjacent teeth. In case of a dental emergency, please ring the practice and we will do our best to allocate you in our diary the same day , however, if you are having a dental emergency when our clinic is closed and you can not wait till the following day when we are opened please contact the most convenient emergency dentist in your area.